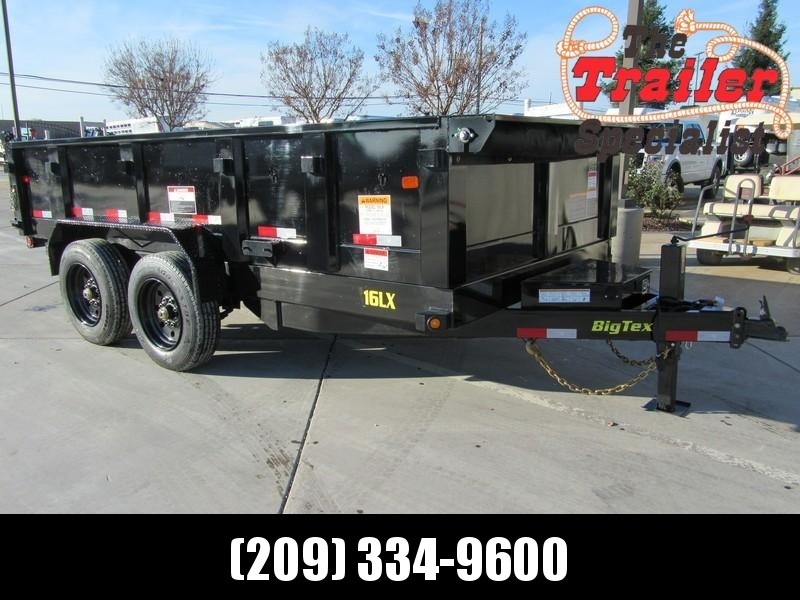 Known as America’s leading professional trailer company, Big Tex Trailers began in 1982. 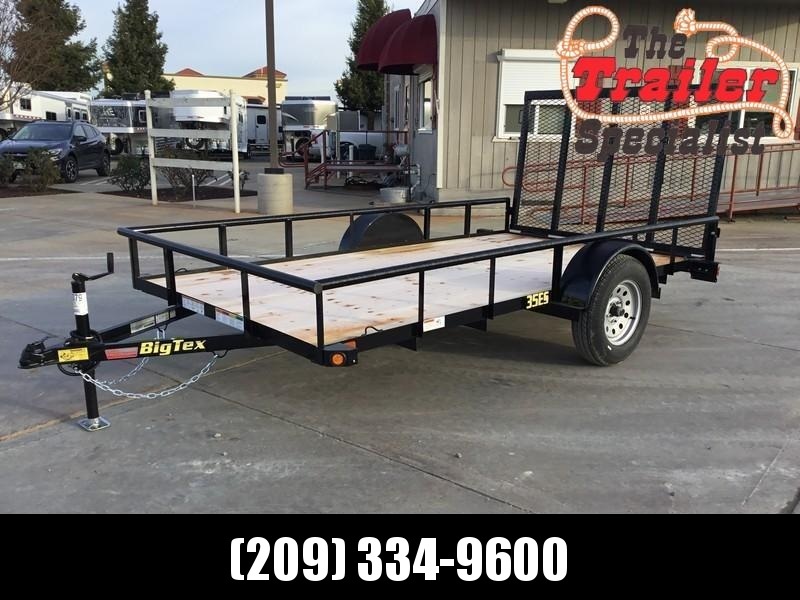 From the beginning, our trailer company has revolutionized the trailer industry through determination and devotion. 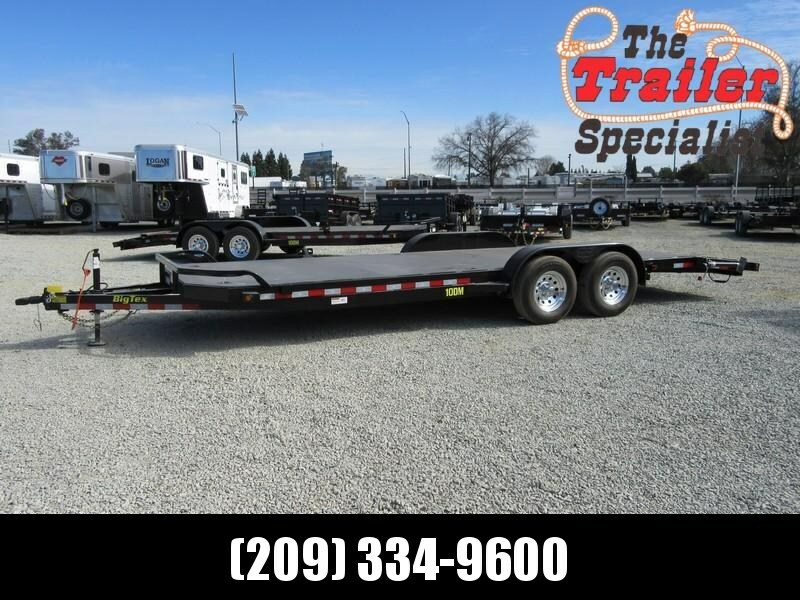 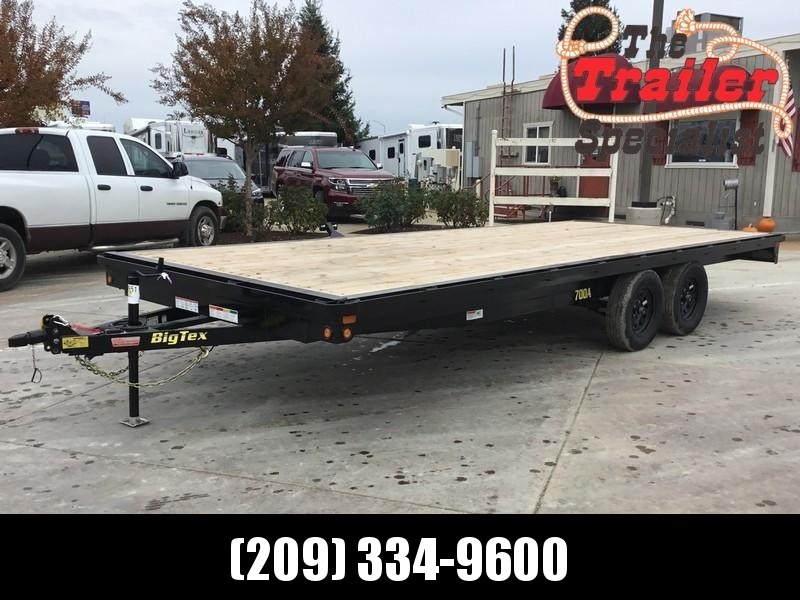 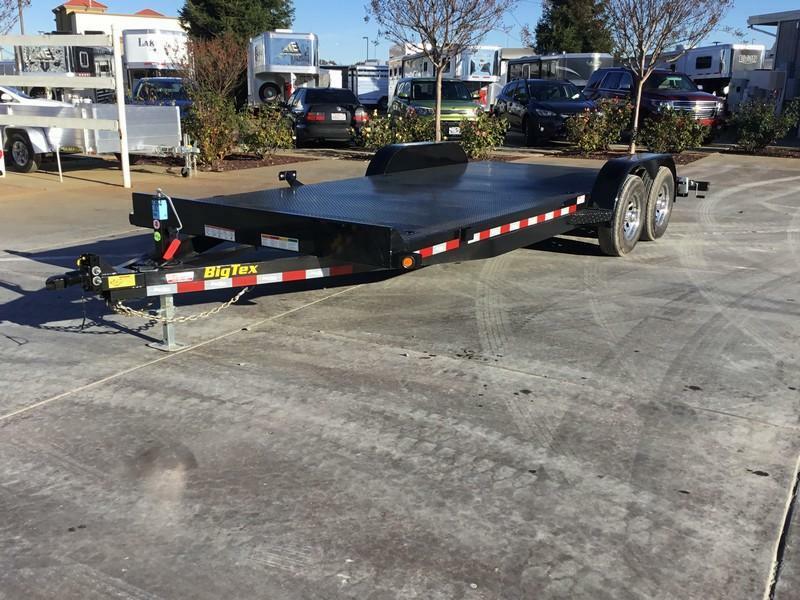 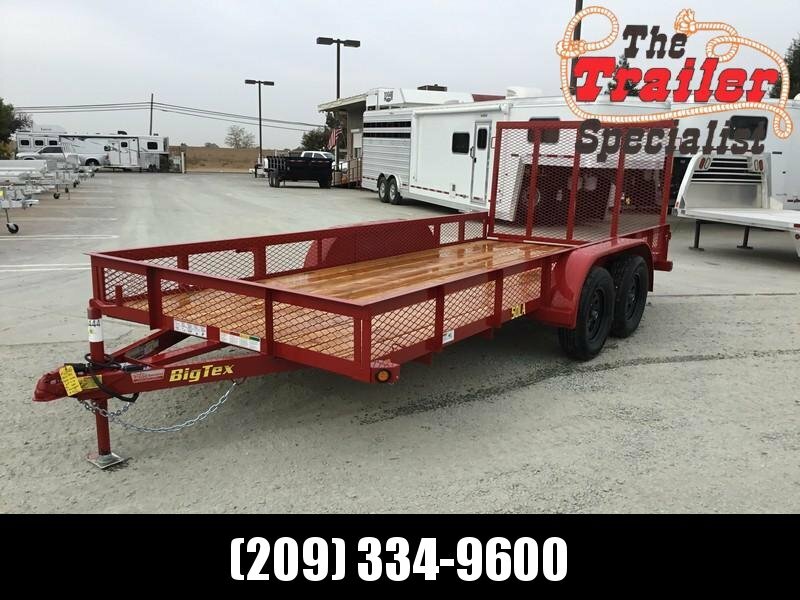 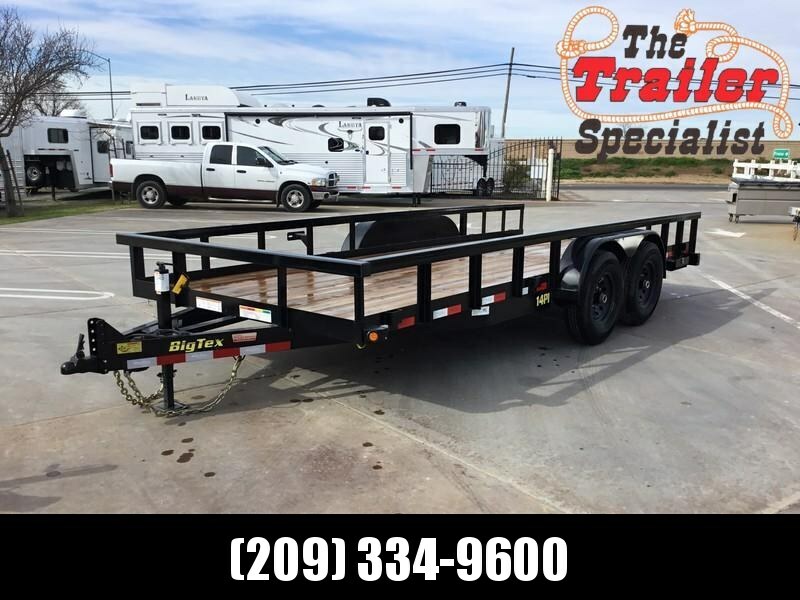 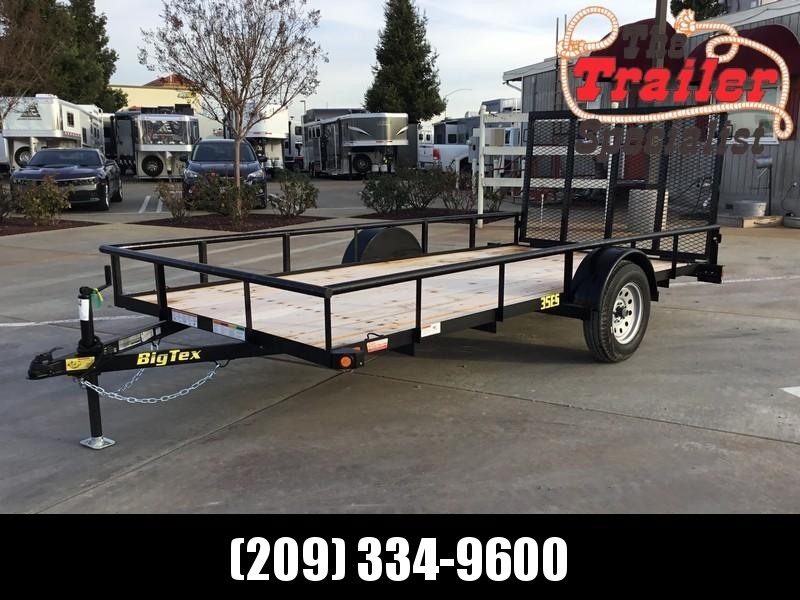 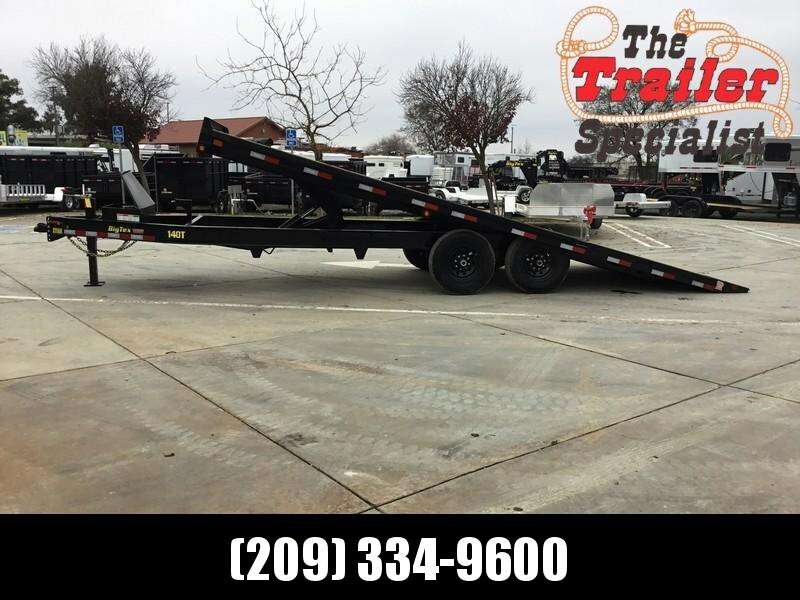 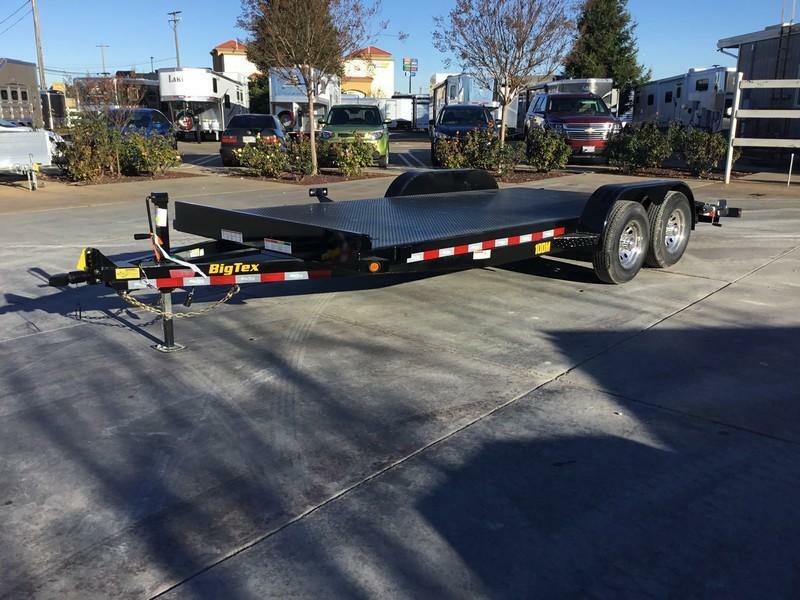 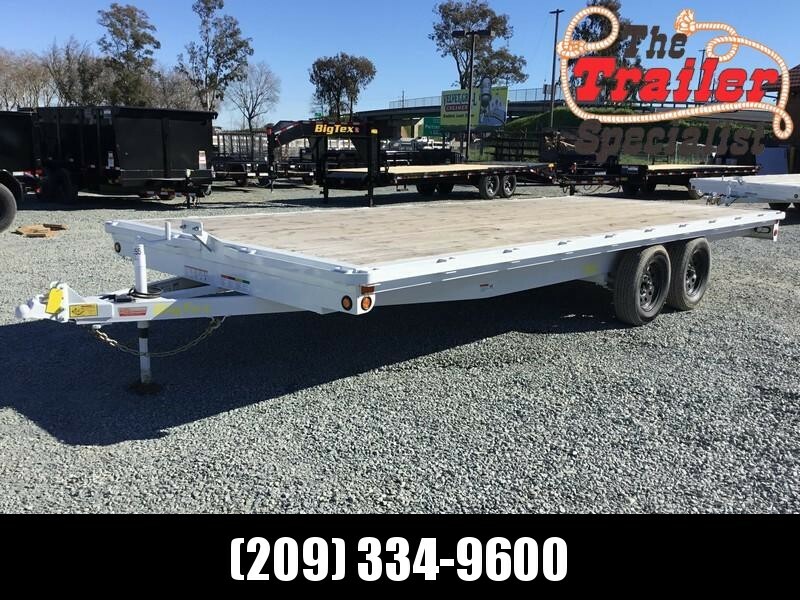 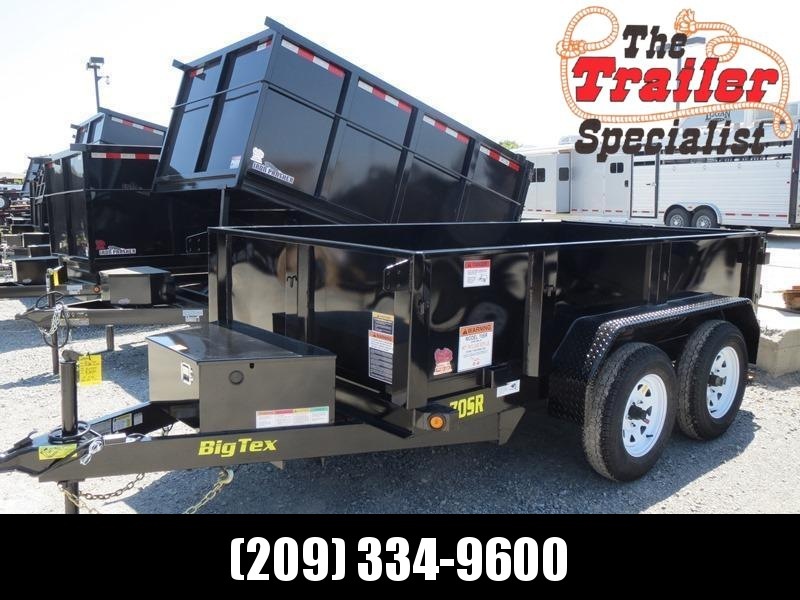 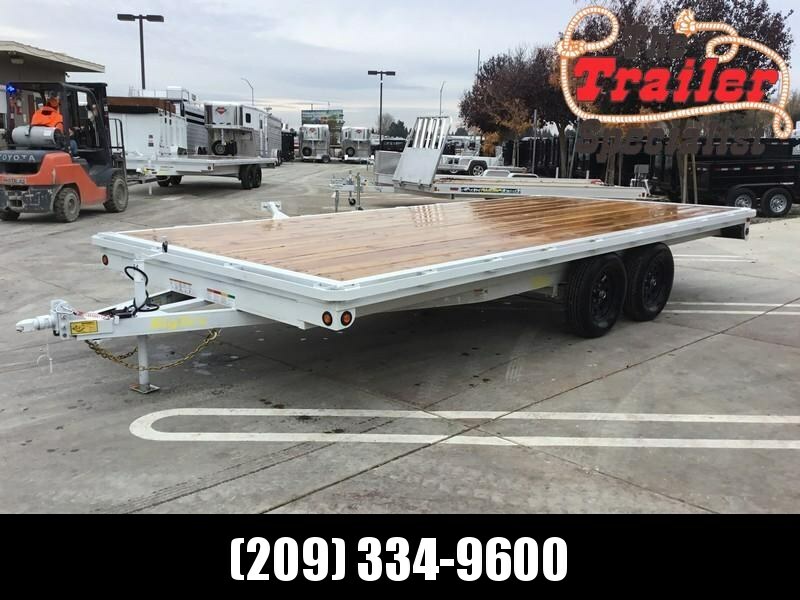 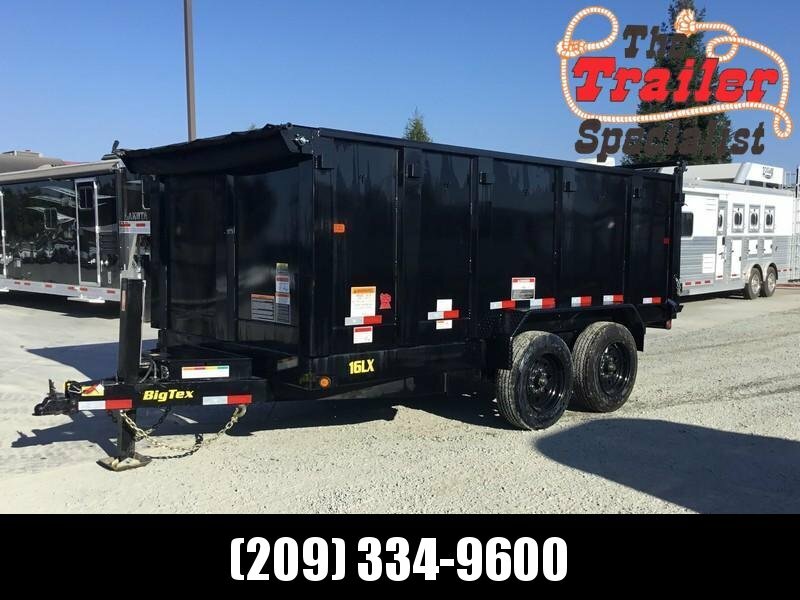 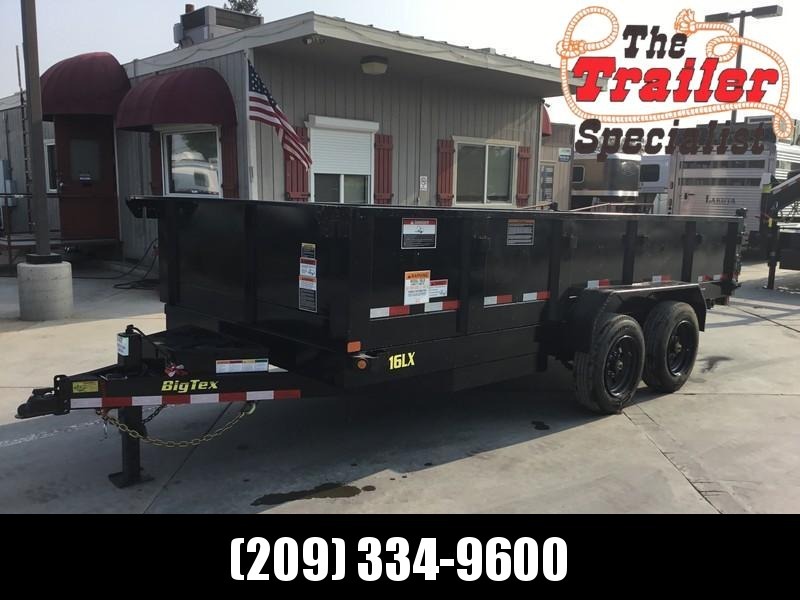 Located in Northeast Texas, our company is teaming up with The Trailer Specialist, Inc. to bring superiority and excellence to the San Joaquin County area. 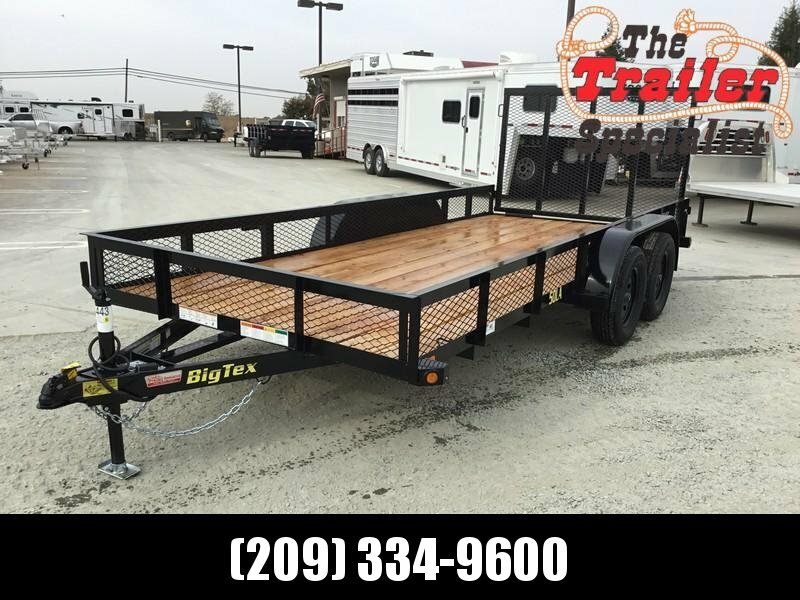 Carrying a full line of ATV trailers, auto haulers, equipment, dump, flatbeds, and utility trailers, Big Tex offers customers unmatched value. 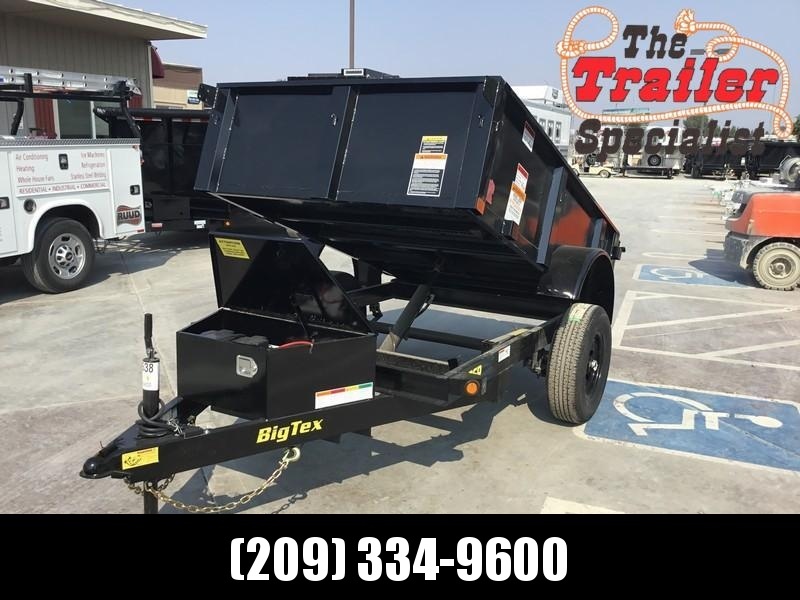 We also carry landscape, motorcycle, tilt bed trailers, and more! 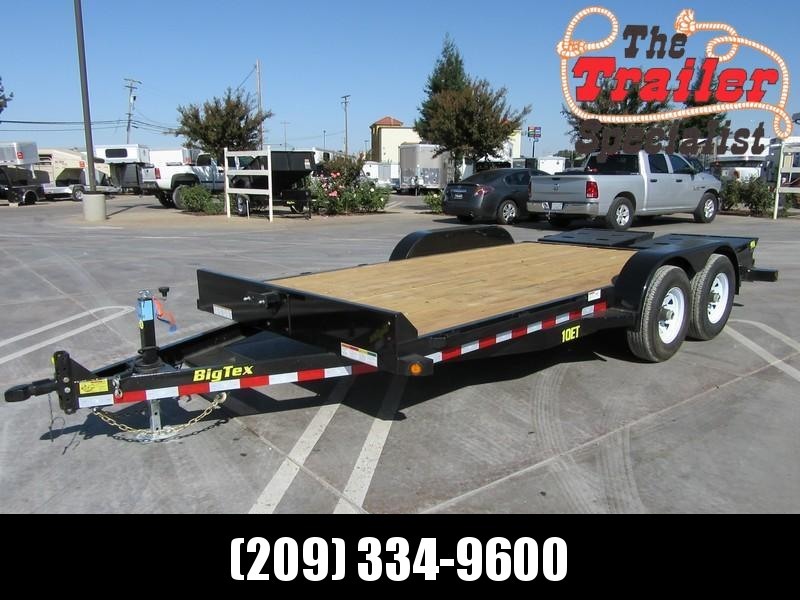 Acknowledged as the fastest growing manufacturer, our company won’t just offer the best trailers for the best price. 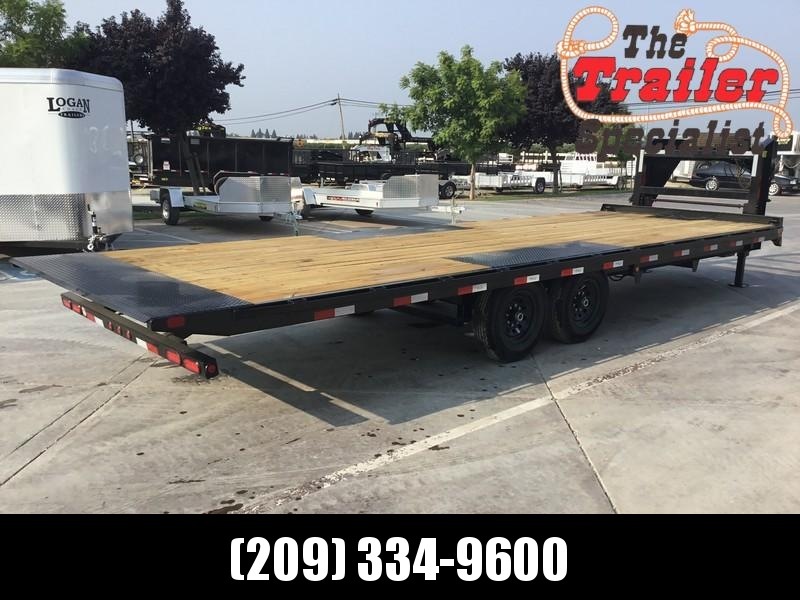 We will offer value that no other manufacturer will. 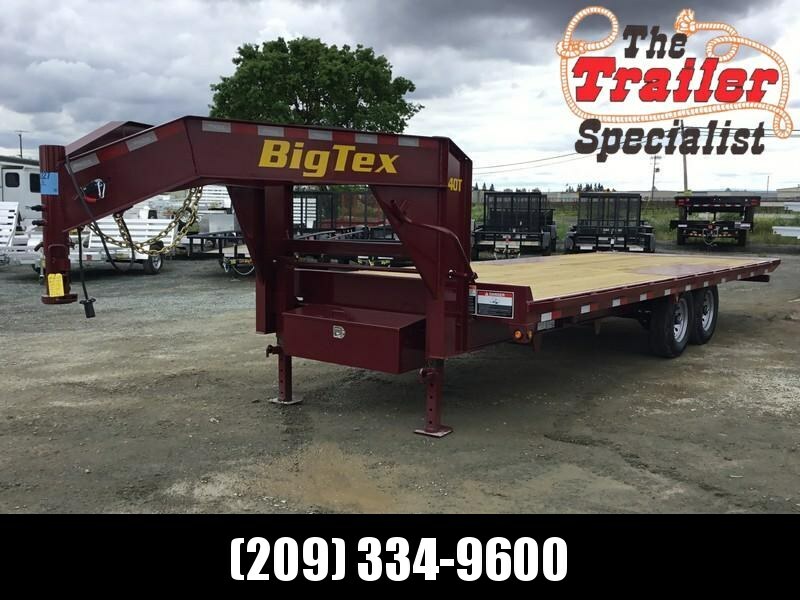 At Big Tex Trailers, we ensure a successful haul, no matter how heavy or light the load. 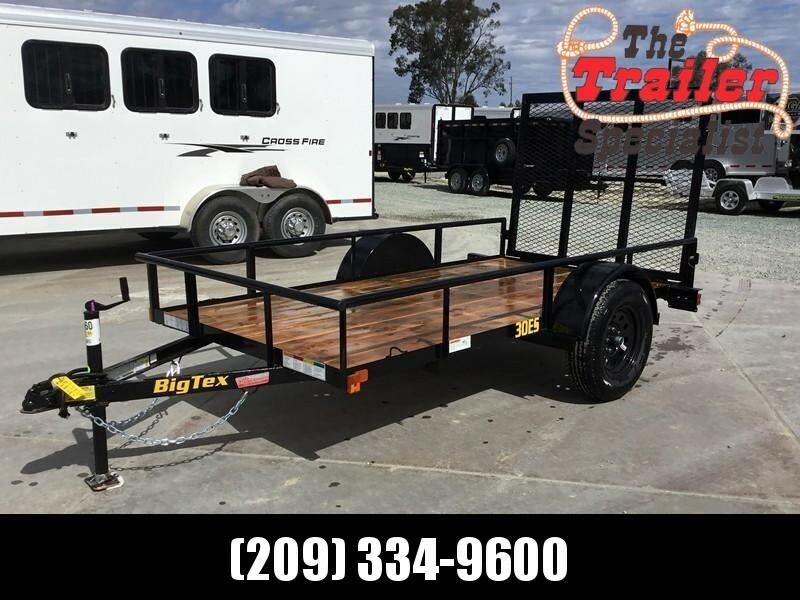 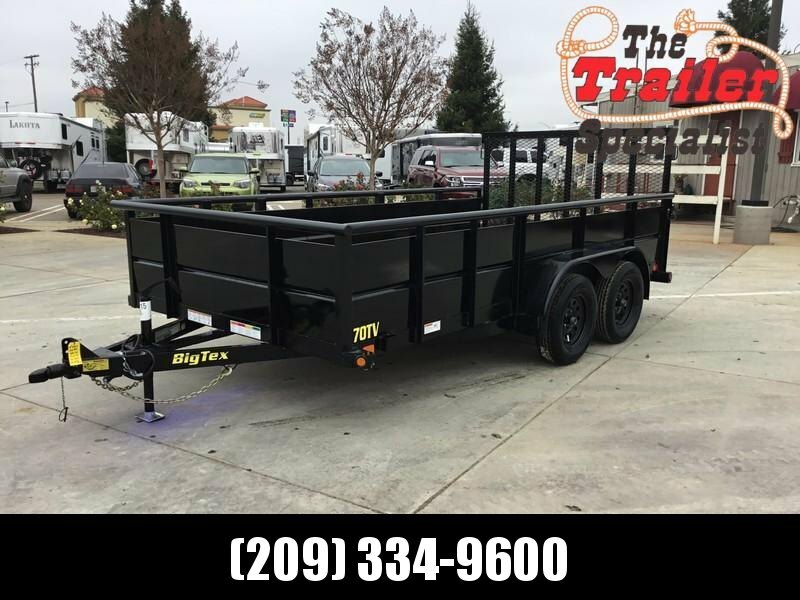 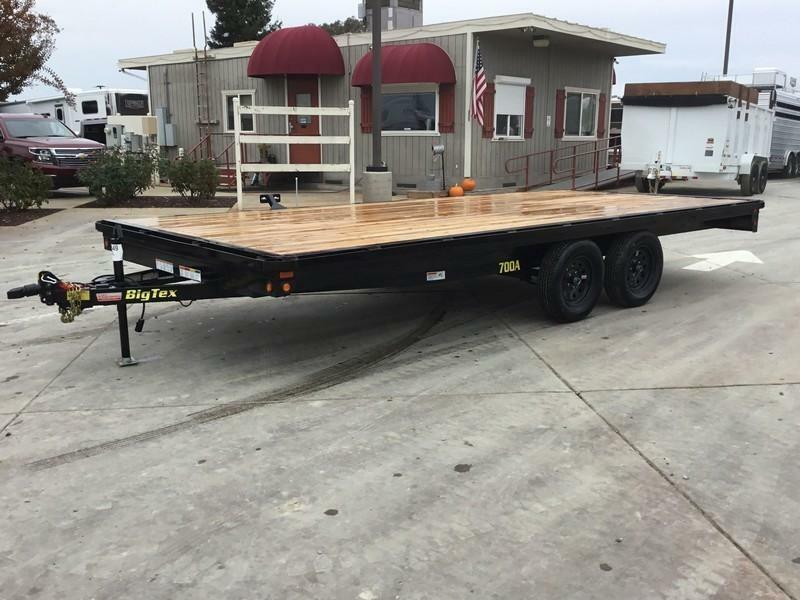 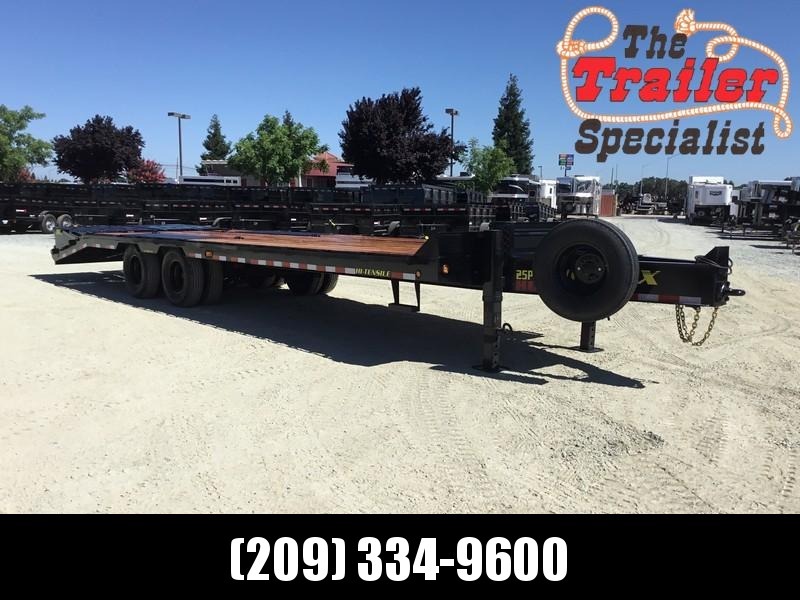 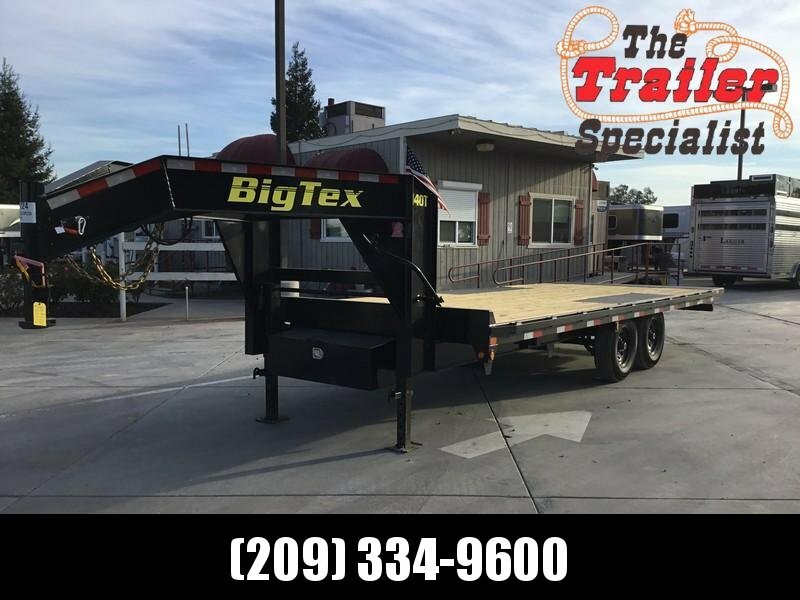 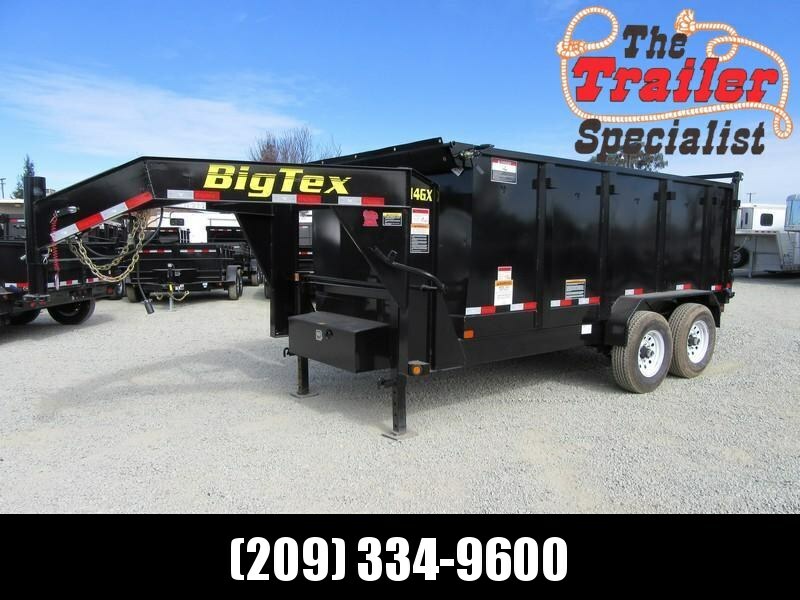 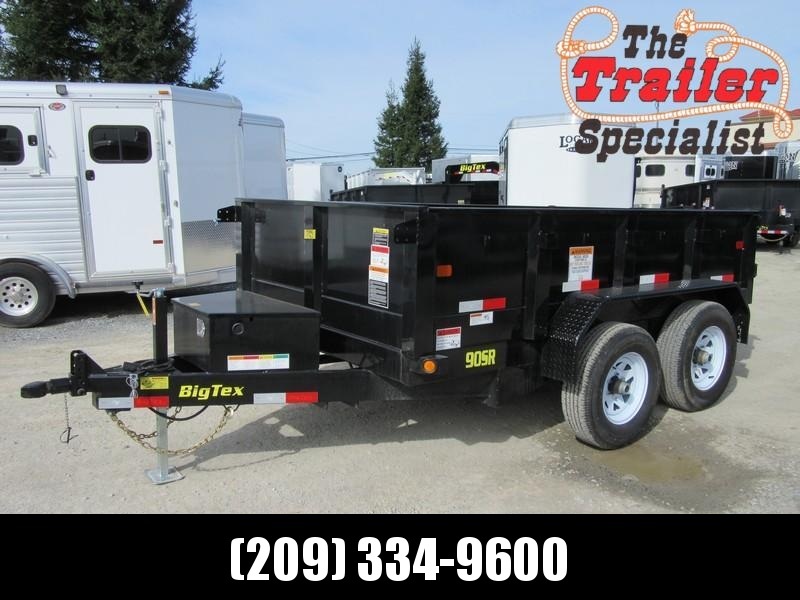 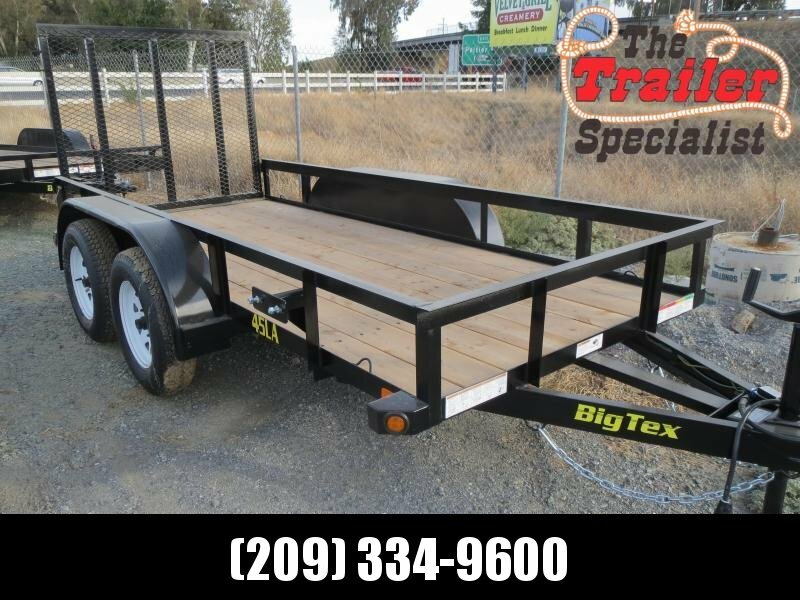 At Big Tex Trailers, we are ready to serve California, as we partner with The Trailer Specialist, Inc.